The Human Walking Program returned on the 21st of November to encourage even more office workers to trade in their stuffy office and glowing computer screens for a walk in the park with one of our adoptable dogs. 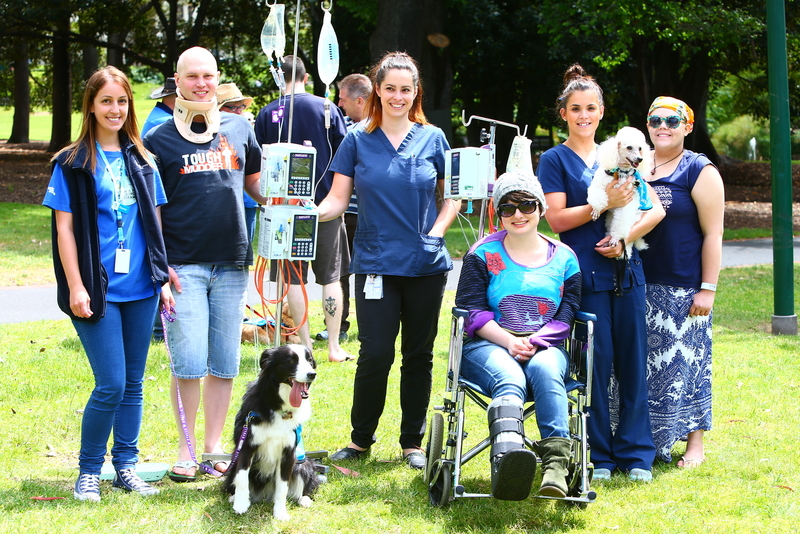 Hundreds of grateful office workers laced up their runners and flocked to the Treasury Gardens, enjoying a pat and a cuddle with one of our adopted and adored ambassadogs or a walk with a dog up for adoption. We wanted to say a big thank you to everyone involved and hope that you enjoy these photos and video from the event! Post by The Lost Dogs’ Home.